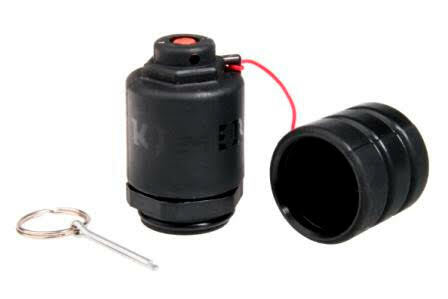 The European designed Kimera Jr II grenade from Zoxna is both a sound device as well as a BB/powder shot dispersion device. It is small enough to fit into your pocket yet strong enough to withstand the strongest toss. 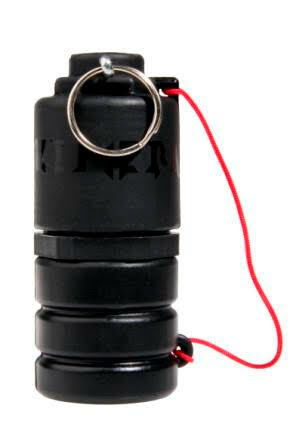 Easy to re-charge with green gas and reload, this grenade can be used over and over. You can fill it with BB's or Powder and use it as an impact grenade, or leave it empty to uses as a Sonic / distraction device.